(fats, oils, cellulose, proteins and starches). They are septic- and sewer-friendly. fences, to promote safe digging. 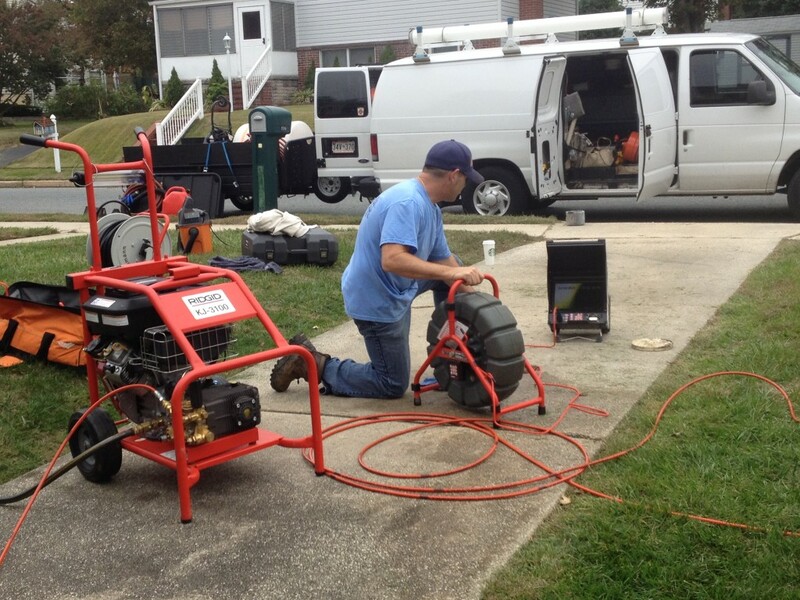 Drain Chief is highly respected in Harford County, Maryland (Baltimore area) for drain inspection and drain cleaning services. We have invested significant funds in state-of-the-art equipment that allows us to diagnose problems using remote cameras and other technology. Unlike many plumbers, we bring all of the equipment we could possible need with us to every job. This helps us solve underground problems quickly, often without having to breach walls or dig up lawns, streets and concrete floors and driveways. 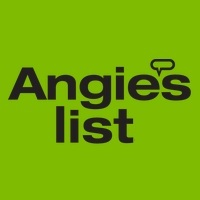 Most plumbers, including well-known, large firms, don’t have the capabilities that we do. 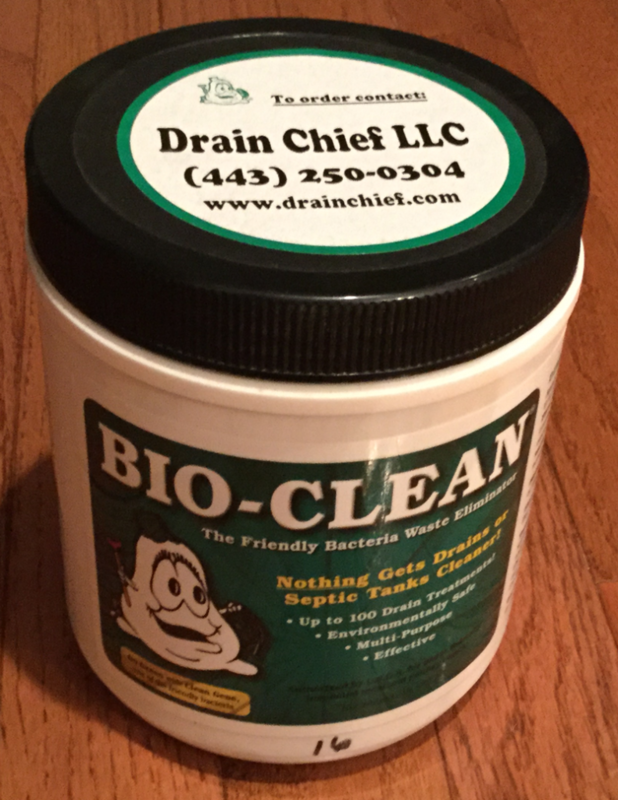 If your drain isn’t draining, call the drain cleaner that plumbers call!